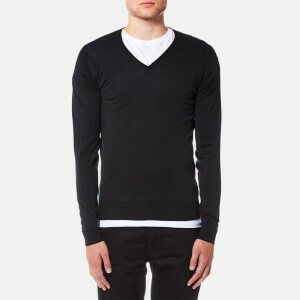 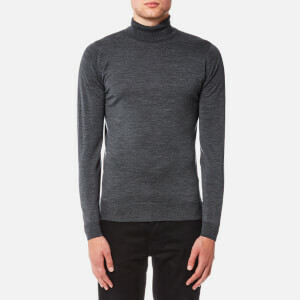 Men’s V-neck knitted jumper from Polo Ralph Lauren. 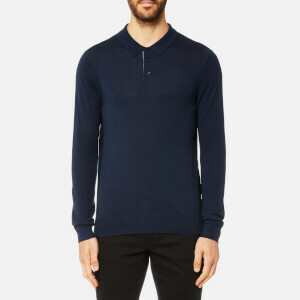 Crafted from luxuriously soft merino wool, the slim fit jumper is designed with the signature pony logo embroidery to the left chest. 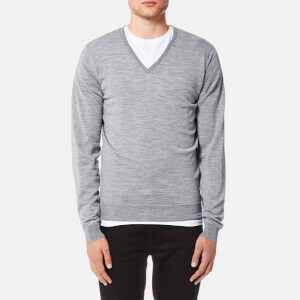 Complete with a ribbed V-neck, hem and cuffs.